Project 2227: J. Smid,M. Shobrak,T. Wilms,U. Joger,S. Carranza. 2016. 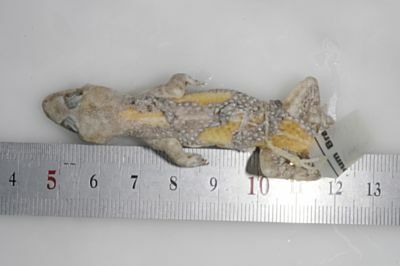 Endemic diversification in the mountains: genetic, morphological, and geographical differentiation of the Hemidactylus geckos in southwestern Arabia. Organisms Diversity & Evolution:1-21.